One of the best-untouched treasures of Indonesia are the Komodo islands. Komodo National Park is part of Flores, a group of 29 small and big quite white-sanded islands. It is home to the world-famous Komodo Dragon, countless manta rays, sea turtles, dolphins, small sharks, world-class snorkeling and diving sites with millions of fish, stunning hiking paths, and pink beaches. Free wifi has become a travel necessity and it’s not hard to see why. 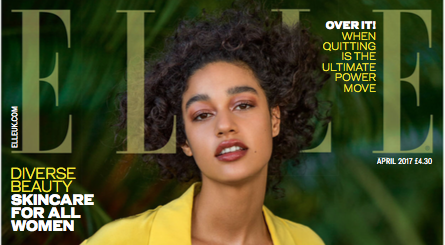 Technology has become an essential part of daily lives: it provides connectivity, entertainment and immediate gratification – we all know why you posted that bikini photo Sandra, photos or it didn’t happen, right? 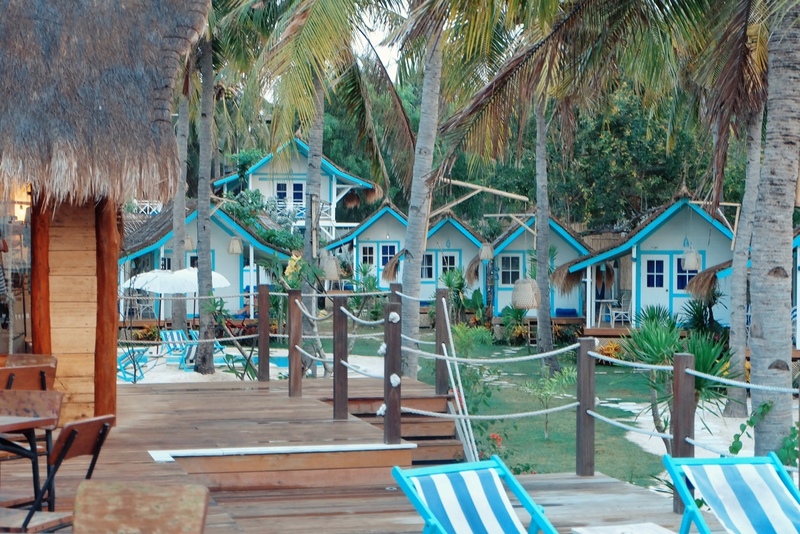 Living on the ocean: Le Pirate Beach Club makes it possible. I stayed several nights on their boatel in Labuan Bajo, Flores. It was the first time I discovered another island besides Bali or the Gili islands (after two years of living there – I know – shame on me). Le Pirate Beach Club is a massively popular destination in its own right, and can be found in Bali’s Nusa Ceningan, Gili Trawangan, as well as Labuan Bajo. Owned by a Frenchman, Le Pirate employs visual-driven marketing platforms and tools such as Instagram to promote the Le Pirate experience. When researching an upcoming vacation, I tend to find myself on social media. I scroll through geo and hashtags and make sure that we do not miss out on anything that is not listed in a travel guide. Lo and behold, a few months before our honeymoon to Indonesia, I found Le Pirate Explorer Cruises. 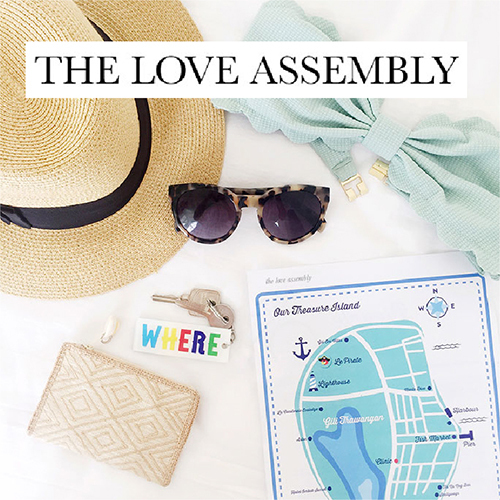 It was exactly what I had been dreaming of when planning our trip – adventure, island-hopping, and a once-in-a-lifetime experience (I always have really low expectations…). 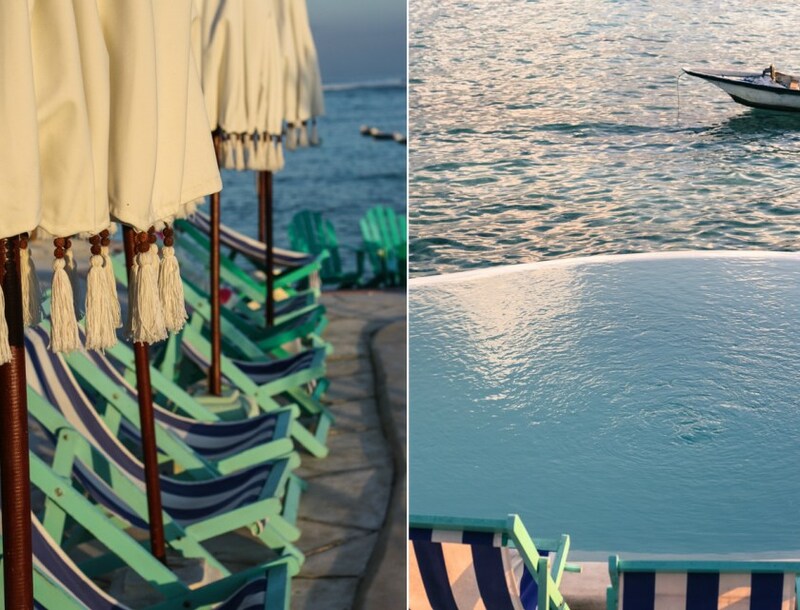 Le Pirate Beach Club is an absolute dream of a boutique hotel on Gili Trawangan (Indonesia’s famous little party island next door to Lombok). When it comes time to check out, the staff may just have to drag you out kicking and screaming. And if that’s the case, you certainly wouldn’t be the first to leave against your will. 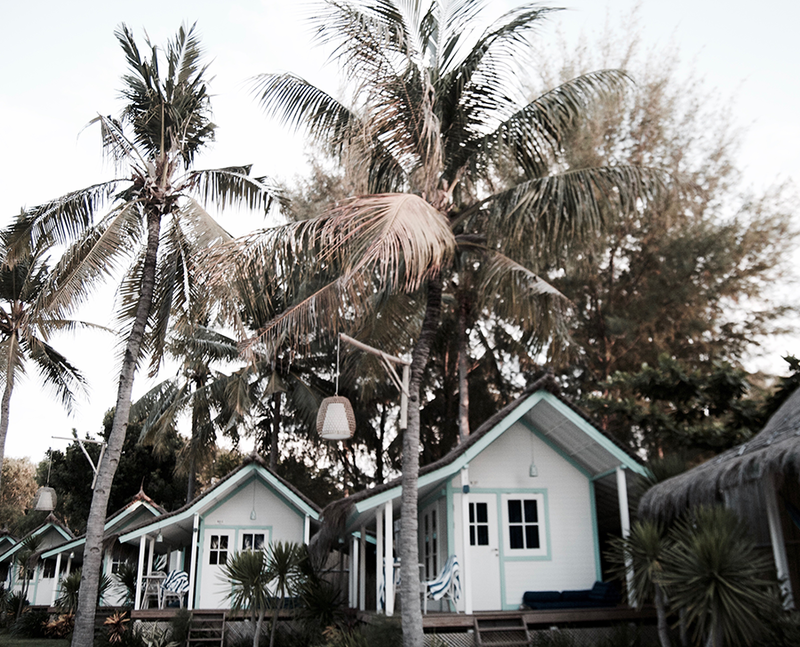 Meet one of my favorite hotels all time: Le Pirate Explorer Boatel in Indonesia. It´s the next best thing to glamping in the Philippines, a floating hotel concept anchored in a lagoon. Doubtless the perfect accommodation while exploring the Komodo Archipelago in Flores. På Gili Trawangan ligger Le Pirate Beach Club, et lite strand hotell som består av små turkise og hvite bungalows, en beach club, 2 basseng, volleyball bane, strand kino, en bar, ja rett og slett ekte barbeint luksus! Uten tvil et sted å tilbringe et par netter hvis du skulle befinne deg på Gili øyene utenfor Lombok. På øya finnes det ingen andre transportmidler enn sykler og hest og kjerre og rett rundt hjørnet fra dette paradiset ligger flere kule små strandbarer hvor de serverer acai bowls, fresk presset juice og deilig indonesisk mat! Det går båter til Gili øyene fra både Lombok (15 minutter) og Bali (2,5 time). For en kortere båttur kan du fly fra Bali til Lombok! 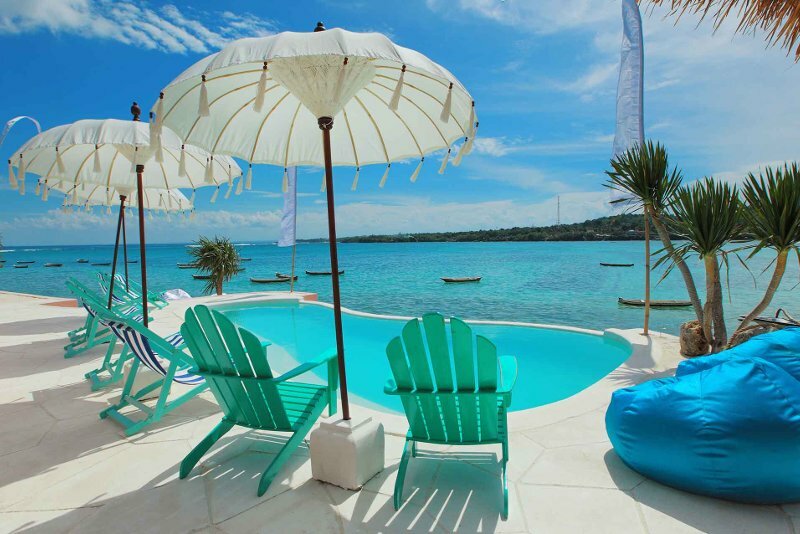 Welcome to Le Pirate Beach Club, Gili Trawangan Island! Possibly the most vibrant and fun accommodation we have ever stayed in. After our eventful boat ride over to Gili T and a short trek to the opposite side of the island, we arrived to the vibrant beach huts and bushes of bougainvilleas of Le Pirate. We were checked into our beach hut appropriately called “travel”. 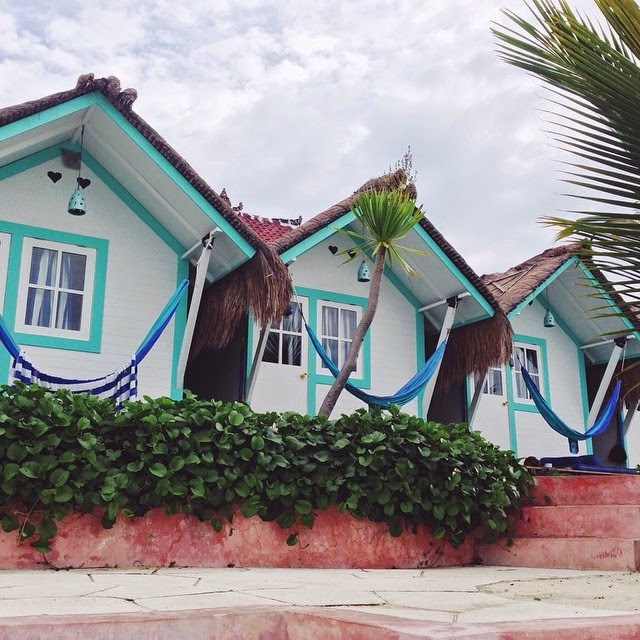 There are a few types of accommodation you can choose from however we went with the beach hut that had a balcony and hammock attached. Le Pirate takes things back to basics. No TV’s, no tea and coffee stations, just a clean and simple room with a wonderful outdoor bathroom. You can literally shower under the stars! the city is the perfect base for exploring Komodo National Park and the island of Flores. An unforgettable cruise to the Komodo Islands in this breathtaking National Park, between deserted islands and magical encounters with dozens of manta rays, our last chapter of our Indonesian adventures ends with an exceptional cruise that will forever be engraved in our memories! The Gili Islands consists of three small islands just off the coast of Lombok in Indonesia. Their popularity has continued to increase due in part to the hundreds of images on social media of overwater swings at sunset. But there is more to explore in the Gili’s, on land and in the ocean. Hi guys! Maybe you have already seen that I spent a week on a beautiful Island called Flores. Its a one hour flight away from Bali, the flight itself is stunning because you fly over all these tiny islands surrounded by turquoise water. Our flight stopped in Labuan Bajo, which is the biggest „town“ and harbor in Flores and the place you start all your boat trips from. Le Pirate Beach Club is made up of three different destinations across Indonesia: Nusa Ceningan, Gili Trawangan, and Flores. Known for their iconic design and “simple barefoot luxury in pristine island environment,” Le Pirate Nusa Ceningan quickly became our number one choice for a hassle-free weekend getaway from the main island of Bali. Gili Trawangan is a small island off the coast of Bali, part of the Gili Islands, along with Gili Meno and Gili Air. It’s about a 2 hour boat ride (on a fast boat) from Bali and famous for snorkelling. Of the three Gilis, it’s got the biggest party scene, but if you’re looking for some down time, that’s easily avoidable. And if you’re looking for a bit of a party, with the option to chill, this island is perfect. Two weekends ago, I stayed at Le Pirate Beach Club for the second time. When I was traveling around Bali last September, me and my friend spent some nights at Le Pirate on Nusa Ceningan. Because we liked it so much, I needed to see the one at Gili T too. Palmtrees, coconuts, tanned skin, turtles, bicycle rides & magic sunsets ♡ YES, we are in love with Gili islandlife! 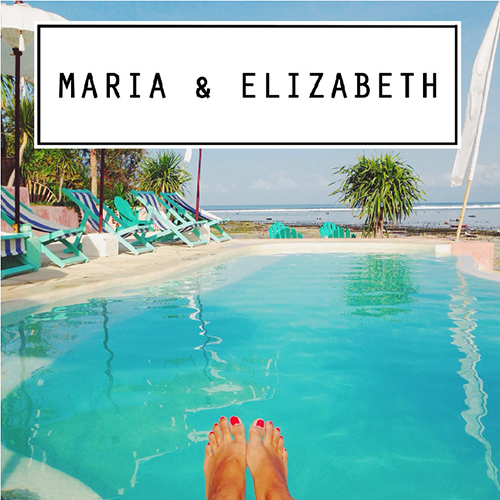 We’ve been sharing our Travel Diary on Instagram the last week and had many asking for travel recommendations, so we decided to curate our best tips into this mini travel guide to Gili Trawangan. Ben je op zoek naar een leuk hotel op Gili Trawangan? Dan hebben wij een goede tip voor je! 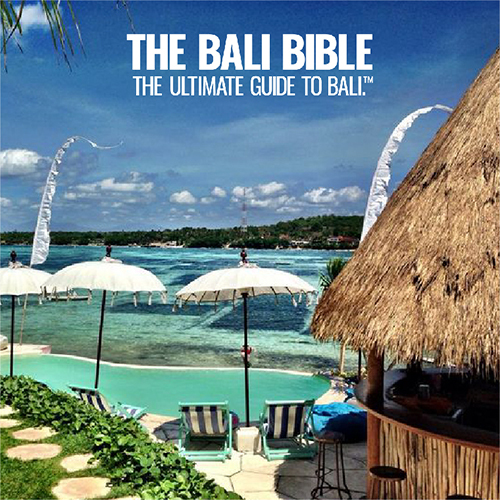 Le Pirate is namelijk the place to be op het prachtige Gili Trawangan. Ze hebben er ontzettend schattige bungalows, lekker eten, een zwembad en soms zelfs een openluchtbioscoop! De bungalows hebben een heerlijke buitendouche en ook een hangmat zal natuurlijk niet ontbreken. Het ligt aan de minder drukke kant van Gili Trawangan waardoor het lekker rustig is op het strand. Wil je even naar het centrum dan kan je een mooi roze fietsje pakken en ben je er zo. They started crowing shortly after the sea waves had helped us fall asleep. They were still crowing at 2 and 4 am and at 5.30 I’ve had enough. It was still slightly dark outside, I sneaked out from our beach hut and sat on the small terrace in front of it, facing the pool and the blue lagoon. Wooden boats rocked softly on the waves. Nusa Ceningan adalah sebuah pulau kecil di bagian timur Bali yang belum tersentuh banyak oleh keramaian. 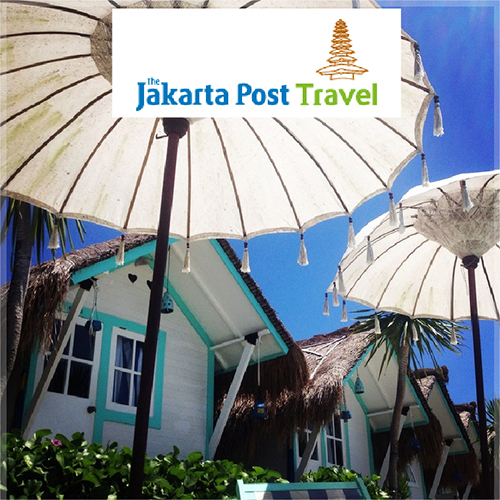 Who knows, ternyata disana terletak sebuah private beach club yang super chic dan nyaman! Saat menginjakkan kaki di pulau kecil dengan penghuni asli Bali yang sangat tradisional ini (sebagian besar dari penduduk asli sana masih berbahasa dialek tradisional Bali), saya tidak menyangka kalau ternyata Le Pirate Beach Club dapat membuat saya jatuh cinta pada keindahan pulau tersebut. 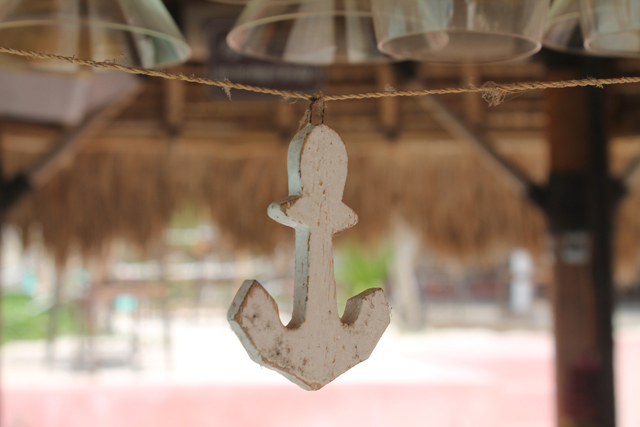 If you happen to be in Nusa Lembongan or Ceningan, don’t forget to visit Le Pirate Beach Club at Nusa Ceningan. Besides their cute Beach Box and breath taking view of seaweed farm, they also have a nice place to eat. The beach club offers for breakfast, lunch, and dinner. Mijn favoriete bestemming van mijn backpacktrip was Gili Trawagan. Het is ongeveer 2,5 uur met de boot vanaf Padang Bai in Bali. Het is een klein feesteiland met allemaal gezellige restaurants, barretjes en veel live muziek. Gabrielle en ik hebben een nachtje bij Le Pirate Beachclub geslapen en wow. This 2nd Le Pirate was opened in mid January 2015, but successfully grabbed many attention from travelers because of its eco-conscious and environment-friendly features of the hotel. 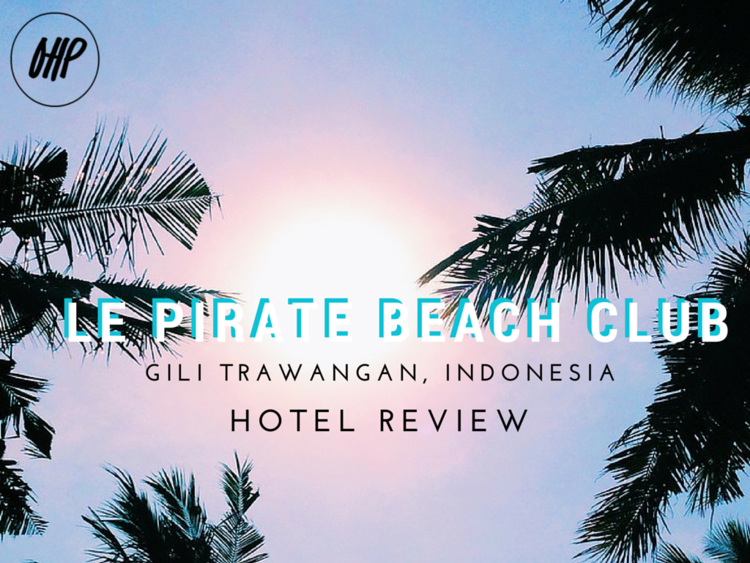 For our trip to Gili Trawangan, Indonesia, it was a no-brainer that we wanted to stay at Le Pirate Beach Club. From the moment I stumbled upon their Instagram account, and saw that it was one of the prettiest/well-designed hotels I’ve seen so far, I knew that I was going to stay there one day. Lucky for us, a trip to the Gili Islands came into the picture much sooner than I had anticipated. What added to its allure are the picture-perfect turquoise and white beach boxes they provide. The resort boasts only 10 of them in total so it feels very private. You won’t feel like you’re staying at an every-day overcrowded resort. Even with other guests around, it’ll feel like you have the place to yourself. That’s what Le Pirate Beach Club say they provide, and that’s exactly how my experience felt. After spending a few nights at their Nusa Ceningan location we were delighted to join them again for our stay at their new location, Gili Trawangan – the largest of the Gili Islands. A small collection of the cooler spots to hang out, enjoy the beaches and drink a cocktail. Overlooking the sweeping turquoise lagoon, Le Pirate is a picture-perfect eco hideaway. With only ten rooms it is an intimate place, two bunkrooms make it great for budget travellers or families traveling with children.